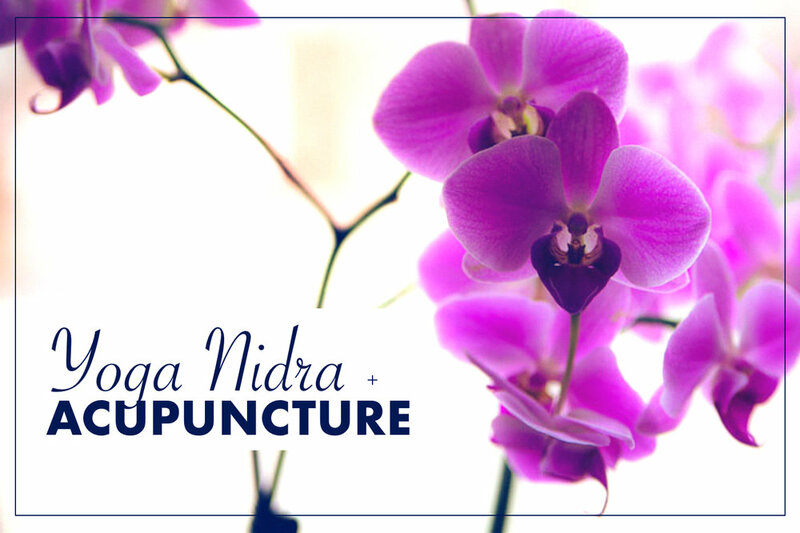 This special workshop provides access to this balance through the deeply restorative practices of Yoga Nidra and Acupuncture. Students will be guided through relaxation exercises while simultaneously receiving Acupuncture. Each point assists in calming the mind, decreasing stress and reducing scattered thoughts. The benefits of these practices coming together will offer students the reset and assist that they seek for the mental, emotional and physical bodies of being.